A second NFFE-IAM Local 1429 member has passed away after a July 19 workplace explosion at Letterkenny Army Depot in Chambersburg, PA.
Richard L. Barnes, 60, left us on August 9 due to injuries sustained during the incident. 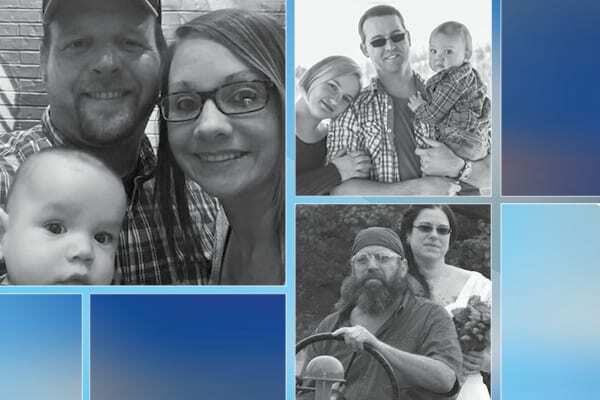 Eric Byers, 29, passed away on July 19. A third member, Cody Ash, remains hospitalized. A GoFundMe page has been set up to help the families. Please consider giving whatever you can to these families during their time of need. Donations will be split between the families. The post Help Needed for Families of Letterkenny Explosion Victims appeared first on IAMAW.